SlicePay, a Bengaluru-based start-up focused on micro-lending to students, has secured a licence from the banking regulator to foray into non-banking financial services, according to a Livemint report. Troubled by your cable operator or DTH company, but unable to change your service provider as you are locked into your set-top box (STB)? Things may soon change as broadcast regulator Trai plans to make digital boxes inter-operable by the end of this year. 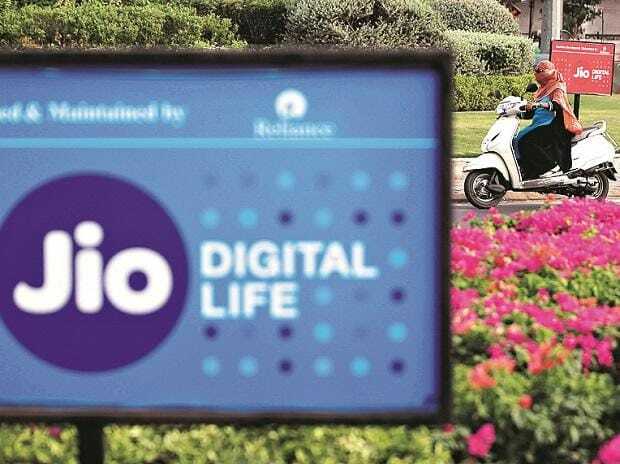 This will give freedom to millions of customers to change their operator at no cost in case of deficient services, according to an Economic Times report. Tata Communications Payment Solutions Ltd (TCPSL) expects the customer base on its white-label teller machines — Indicash — to nearly double by the end of the calendar year, according to a Hindu BusinessLine report.